Home Bitcoin Bitcoin Is Much Worse Than Tulip Bulbs, Nouriel Roubini (Bloomberg). 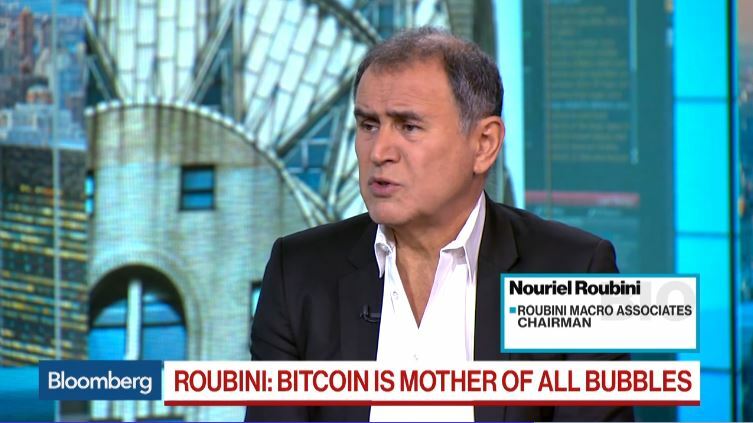 Nouriel Roubini of Roubini Macro Associates said Bitcoin is the “biggest bubble in human history” and this “mother of all bubbles” is finally crashing, in an interview with Tom Keene and Francine Lacqua on Bloomberg Television. 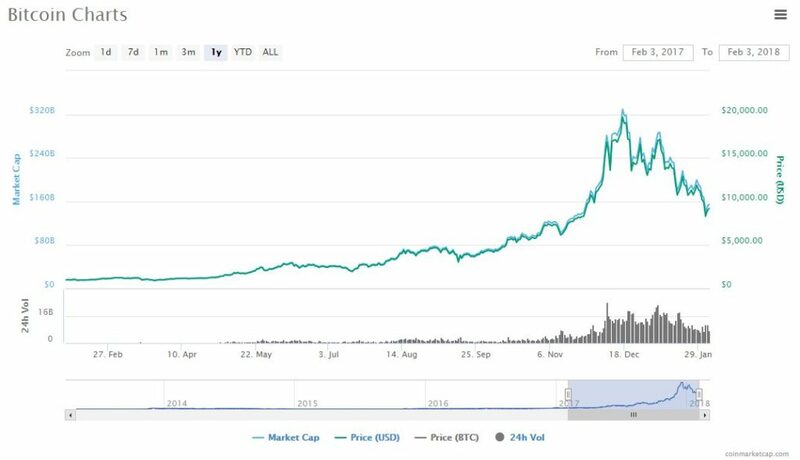 Bitcoin dropped below $8,000 Friday, a 60 percent tumble from its peak of $19,511 on Dec. 18. 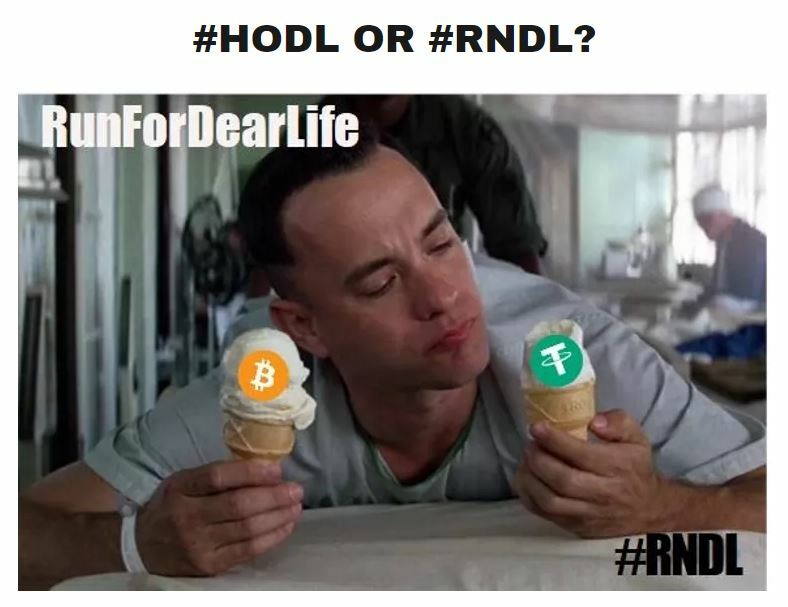 It isn’t just Bitcoin, Roubini added. There are more than 1,300 cryptocurrencies or initial coin offerings, and “most of them are even worse” than the largest digital token. These constitute “a bubble to the power of two or three,” he said. Previous article$100 Million Blockchain Run By A Model, A Rapper and the Father of the Russian Internet (SmartCoinInvestor).